Fortnite is down right now with matchmaking disabled and players greeted with a waiting in queue error message following server issues tonight. Epic Games confirmed that Fortnite matchmaking was disabled after issues with the backend of the hit online game. The Fortnite server issues occurred after a huge influx of new players joined following the Fortnite Mobile launch on Monday. The official Fortnite Twitter posted to say that matchmaking had been disabled. Independent outage monitor Down Detector has also seen a surge in Fortnite down reports today. 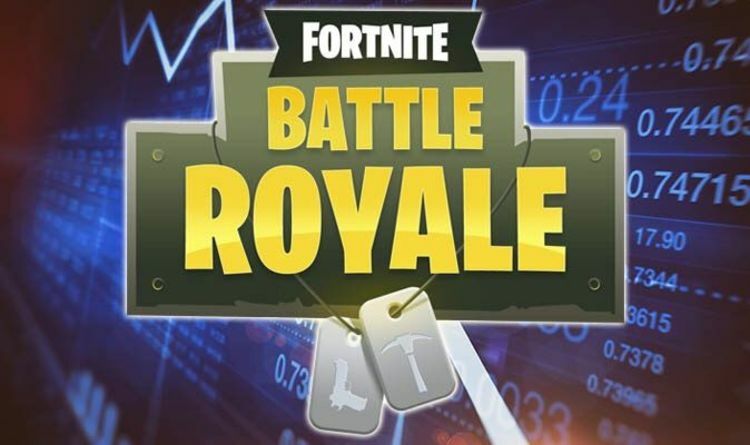 Down Detector UK registered a peak of over 2,400 Fortnite down reports while downdetector.com hit a peak of over 4,000 reports. The latest Fortnite server issues come after the hit PS4, Xbox One, PC, Mac and now mobile game went down yesterday for around two hours. Fortnite was taken offline for server maintenance ahead of the rollout of patch V3.3. The new Fortnite update brought with it llama loot, the remote explosives and refreshed the weekly challenges. As the Fortnite server issues hit, fans took to Twitter to report server issues with the game and being greeted with a Fortnite waiting in queue message when tried to play online. The Fortnite server issues today were first acknowledged by the game's official around 7.50pm UK time. They tweeted: "We're currently experiencing issues with our backend services. You may encounter connection problems due to this. We'll update you when we have more information." Not long after that they added: "We're seeing recovery for those backend issues and are continuing to monitor." But then, at around 9pm UK time, the Fortnite Twitter account confirmed that matchmaking had been completely disabled. On the official Fortnite Reddit page the Fortnite team gave fans an update about today's server issues. They posted: "You may run into a waiting room as we scale up to account for new players. "We'll update you as soon as we have more information." Fortnite fans will be hoping the server issues get resolved quickly, and Epic Games have form in fixing online issues quickly - with outages typically lasting a few hours. The exception to this rule was back in January when Fortnite went down for 14 hours as Epic tried to roll out patch V.2.3.0. The Fortnite team later explained the reasons behind the lengthy server downtime. "During our downtime to upgrade to 2.3, we were performing recommended tasks to resolve a lingering database issue," read an Epic post. "Those tasks ended up causing the database to go into a bad state. "After significant consideration, we decided our best option was to restore from a backup at the moment we took the servers down for the patch. "Our first restore failed (due to issues unrelated with the quality of the backup) and we're working on a second attempt at the restore."